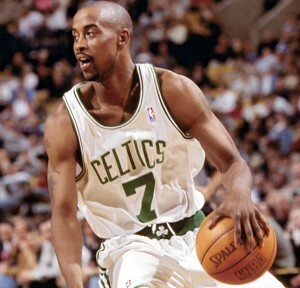 New York City royalty, NCAA legend and NBA All-Star, Kenny Anderson. We talk about his childhood, playing basketball and how he handled the intense media spotlight in HS and college. He chats about his key role with Team USA, between his freshman and sophomore seasons at Georgia Tech. 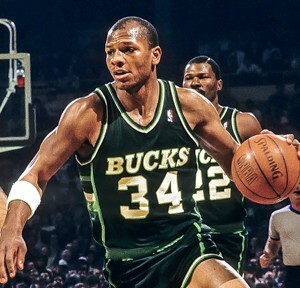 We delve into his NBA career, including the 1991 Draft, held in his native New York. Kenny talks about European legend and former teammate, Drazen Petrovic. We discuss his battles against Michael Jordan and Kenny provides 'The Answer', to a fan-submitted question. Kenny is releasing a book - we chat about that, too. Two-time NBA Sixth Man of the Year, All-Star and basketball great, Ricky Pierce. We discuss Ricky’s early years and when he first fell in love with the game of basketball. He chats about his great collegiate career and the many future links to players from his 1982 NBA Draft class. We talk about his battles against Michael Jordan’s Bulls and rise to becoming one of the most elite sixth men ever. You’ll also learn that Ricky is a published author and in 2012, completed his degree (BA in Kinesiology) at Rice University. 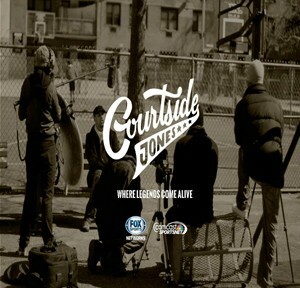 Executive Producer of the TV series, Courtside Jones – Talani Goodson. We talk about New York’s culture of basketball and discuss 1980s and 1990s impact players, particularly from the Tri-State area. Talani recalls a fantastic story about meeting Michael Jordan and the Chicago Bulls, in the hours following their 1991 NBA Championship win. We chat about his great new TV series, his interviewing style and how he has positioned the show to feature a unique blend of guests, location and music. NBA All-Star, Rookie of the Year and basketball legend, Terry Cummings. 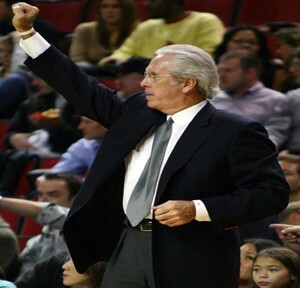 We discuss Terry’s teenage years and how he recruited himself to DePaul University. He talks about his college experiences and playing with fellow great, Mark Aguirre. We hear Terry’s thoughts on the 1982 NBA Draft and his two seasons at the (San Diego) Clippers. We cover his trade request to Milwaukee and what it was like to play against Michael Jordan, Julius Erving and other greats of the game. We talk about the leadership he offered team mates throughout his whole career, his thoughts on the NBA of today and his post-basketball life. 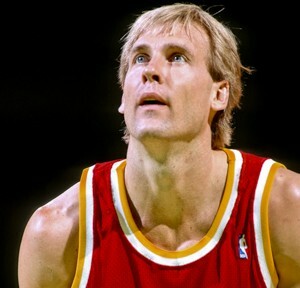 Cleveland Cavaliers hero and NBA veteran, Craig Ehlo. We discuss Craig’s formative years and days playing college basketball. We talk about the injury that sidelined most of his rookie season in Houston. We chat about the Rockets’ run to the 1986 NBA Finals against Larry Bird and the mighty Boston Celtics. We cover his great tenure with the Cleveland Cavaliers and the battles against Jordan’s Bulls – including The Shot, in the 1989 NBA Playoffs. We also touch on Craig’s ambition to coach at the highest level. 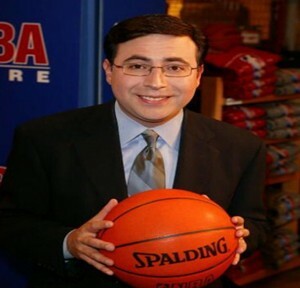 Emmy Award-winning play-by-play announcer and voice of NBA Action, Ian Eagle. We talk about the influence of Ian’s parents, on his path to becoming one of America’s most versatile commentators. He recalls great stories from the NBA Finals, his career to date and delivers stupendous impressions of Bill Raftery and Marv Albert. We talk New Jersey Nets (1990s), Jason Kidd’s impact (2002), the recent move to Brooklyn and plenty more. A free-flowing conversation injected with humor throughout. This wide-ranging conversation covers all aspects of Bob’s wonderful career to date. He discusses his teams’ battles against Michael Jordan and the Bulls and offers amazing insight into Hall of Famer, David Robinson. We break down his time with the Knicks, Pacers, Spurs and Sonics and cover his great contributions to the game internationally. Further, Bob describes being in Japan when the disastrous 2011 earthquake hit. Any basketball fan will relish this in-depth discussion. Former University of Cincinnati star and 11-year NBA veteran, Corie Blount. We discuss his compelling background and unique ascent to the highest level of basketball. We talk about his relationship with college coach Bob Huggins, Nick Van Exel, Scottie Pippen, Shaquille O’Neal and others. He offers great insight into his pro career, including memories of a rookie Kobe Bryant and Michael Jordan’s first retirement. Importantly, we also learn about the off-court challenges that Corie has overcome. 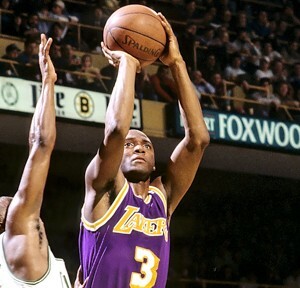 NBA veteran and L.A. Lakers great, Sedale Threatt. We begin by talking about the sad loss of Lakers owner, Dr. Jerry Buss. Sedale discusses his rise to the NBA and being drafted by the Philadelphia 76ers. Our chat covers his days playing with Michael Jordan and the Bulls, including a great MJ story. We talk about his three full seasons playing for the SuperSonics, his trade to the Lakers and the players-only meeting, prior to Magic Johnson’s shock retirement in 1991. He speaks about his post-NBA playing career, his thoughts on the 2013 Lakers and his passion for teaching the game – having established the Australian Basketball College. 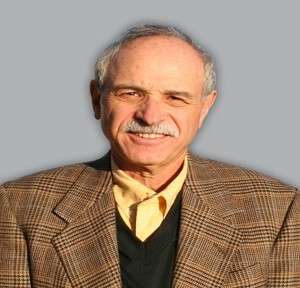 Author of The Jordan Rules, Bulls.com columnist and Basketball Hall of Fame inductee, Sam Smith. Our conversation begins with Sam’s early career at the Chicago Tribune. He talks about meeting Michael Jordan for the first time, covering the Bulls in the 1980s and his continued friendship with all-time great, Phil Jackson. We cover his relationship with iconic commentators, Johnny ‘Red’ Kerr and Jim Durham, plus the incredible access Sam had to players and coaches whilst writing his New York Times best-selling book. 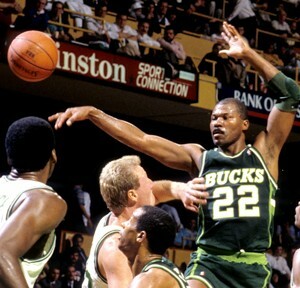 Sam shares a great behind-the-scenes story about ‘The Shot’ (Jordan over Ehlo in the 1989 NBA Playoffs) and we discuss his induction to the Basketball Hall of Fame, for contributions to the game. We finish up with some modern day Bulls basketball chat, including Derrick Rose’s injury concerns.